Home » Community Happenings » Christmas in April seeks skilled volunteers on Saturday April 27th! Christmas in April seeks skilled volunteers on Saturday April 27th! Community Forklift is partnering with Christmas in April again this year to meet some of their need for building materials. Can you help them by volunteering? 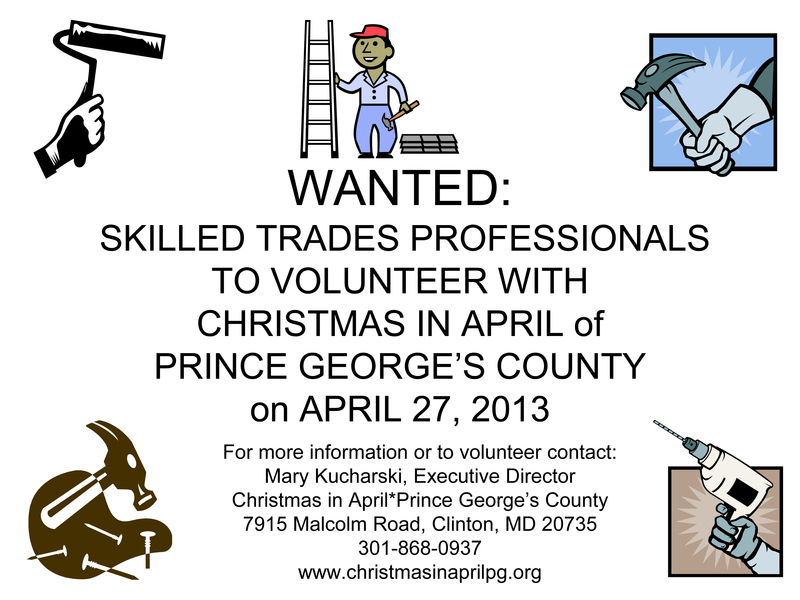 As Christmas In April starts their 25th year in the county, they are seeking volunteers skilled in the building trades, and also donated unused building materials (lumber, paint, plumbing, etc.). 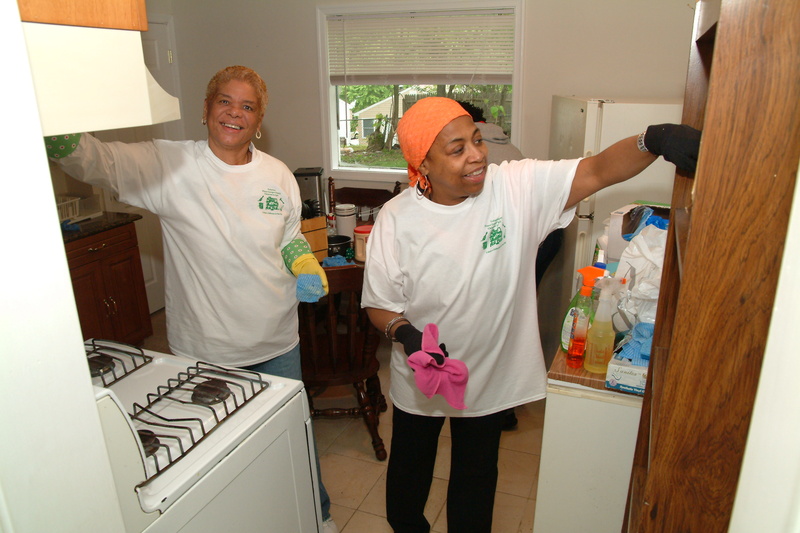 This year, the organization has selected 83 homeowners to participate in the program. As the economy continues to recover, they are striving to maintain an excellent reputation of assisting County homeowners. 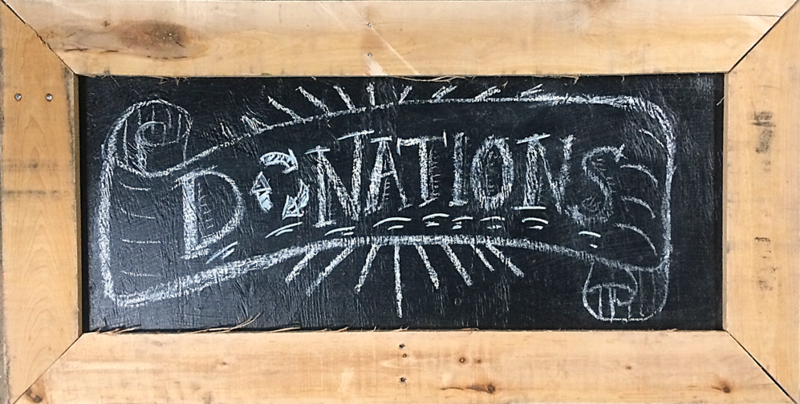 Christmas in April could not continue their work without the support of individuals and business that are able to make these types of donations.